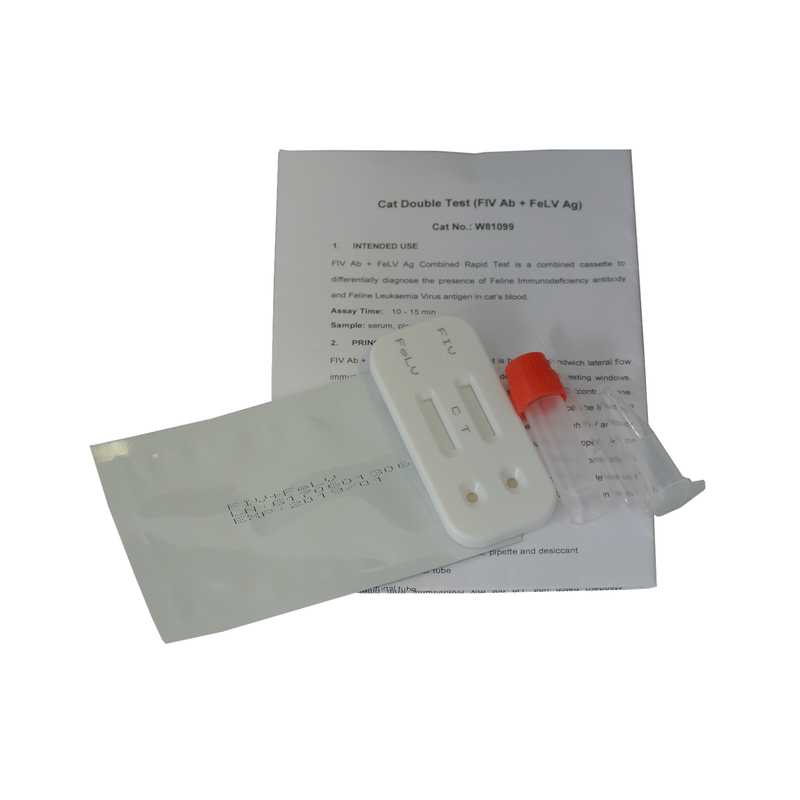 Simple, accurate health tests for the home and the work place. What is Chronic kidney disease? Chronic kidney disease is when kidney function slowly declines over a number of months or years with symptoms getting progressively worse. Acute kidney disease is when there has been an abrupt or severe injury to the kidneys resulting in your pet becoming very ill in a short space of time and can often result in death. What are the symptoms of chronic kidney disease in cats? If your cat suffers acute kidney disease, usually as a result of toxins, infection or injury, symptoms such as vomiting, weakness and dehydration will come on suddenly and be very severe. Your pet will need to be immediately hospitalised for intravenous fluid therapy and supportive care. What are the causes of chronic kidney disease in cats? Chronic kidney disease can be caused by disease, infection, exposure to toxins or birth defects. There is no one cause and quite often, the exact trigger to a particular cat’s kidney disease may never be pinpointed. However, a number of underlying causes of kidney disease can be tested for, including the genetically inherited diseases polycystic kidney disease (PKD), seen in Persian cats, and Amyloidosis, typically seen in Abyssinian, Siamese and oriental breeds. Infectious diseases which can cause damage to the kidneys, include Feline Immunodeficiency Virus (FIV) and feline leukaemia (FeLV). Non-infectious conditions such as cancer, lupus, chronic urinary tract obstruction, and diabetes can also cause the onset of kidney disease. What are the risks of chronic kidney disease for cats? Factors such as old age and genetically inherited conditions can increase a cat’s risk of developing chronic kidney disease. It is estimated that up to half of all cats over 15 years of age suffer with some degree of chronic kidney disease. Acute kidney failure is more likely to be seen in young cats. 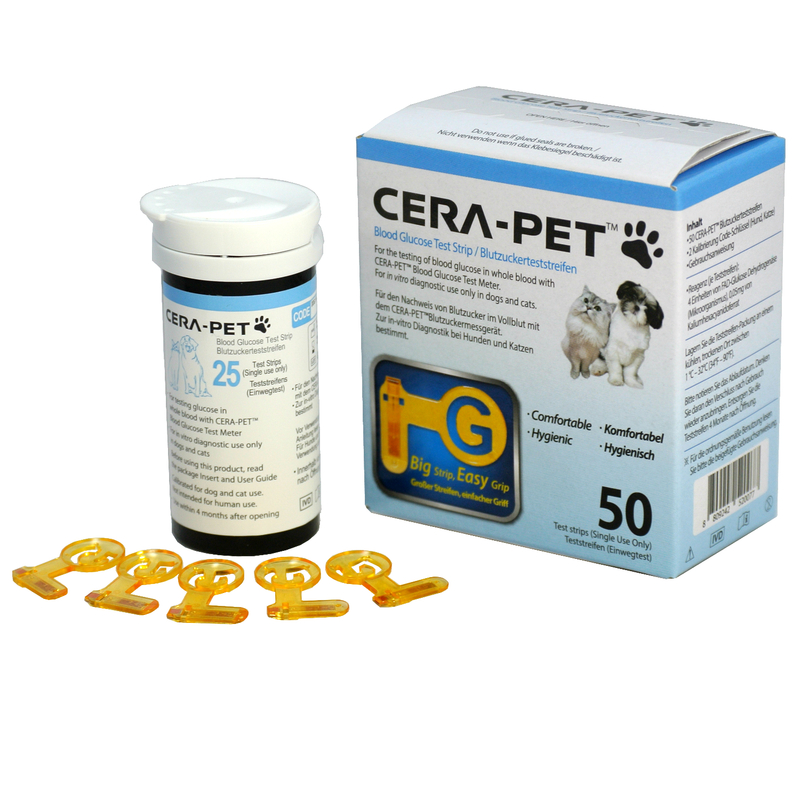 Your vet will ask about your pet’s current health, medical history and details of any symptoms you may have noticed. He/she will undertake a physical examination of your cat, feeling the abdomen for any abnormalities in the kidney’s shape and size. A kidney function test will be undertaken together with blood tests, urinalysis and testing for the presence of any infectious disease. Blood pressure and thyroid function tests may also be done, especially if the cat is older. How is chronic kidney disease in cats treated? 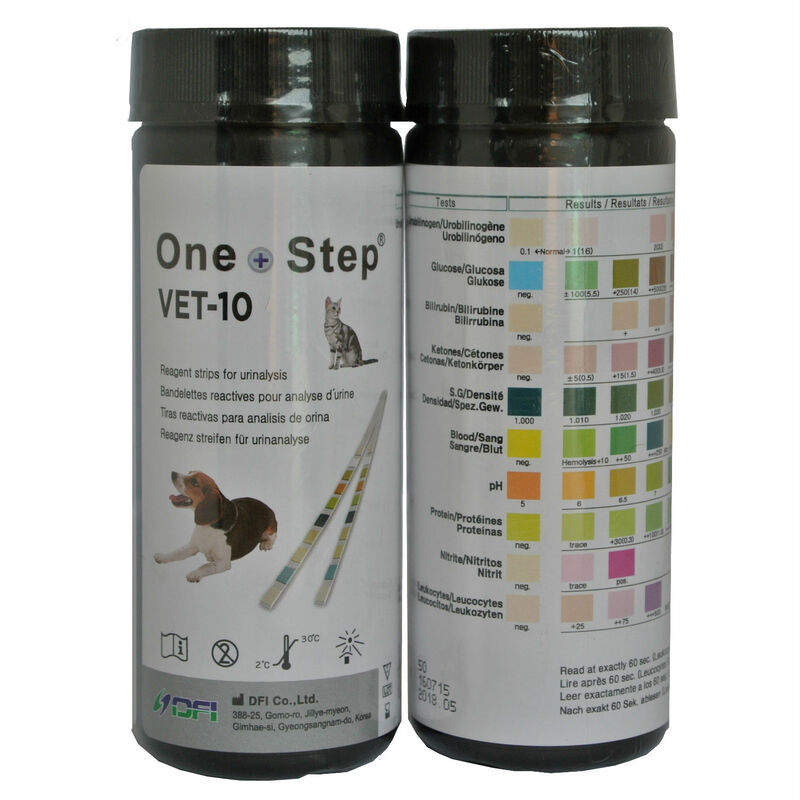 Once all results have been received, your vet will customise treatment depending on your cat’s symptoms, severity of the disease and any other medical conditions your pet may have in addition to the kidney disease. If your cat was dehydrated when first brought into the vet, she would probably already have been hospitalised, but if caught early most cats won’t need intensive support and can be treated at home. You will need to ensure you cat eats well and drinks plenty of fluid and, if advised by your vet, placed on a special kidney-friendly diet. Diagnosis will need to be followed up with regular check-ups with the vet to monitor any changes. In some countries kidney transplant and dialysis is offered in some specialist veterinary centres and teaching colleges, however, it is very rare and expensive and is often unsuccessful and inappropriate for most cats. If managed well, a cat diagnosed at the early stage of chronic kidney disease can still expect to live a full and happy life. How to prevent chronic kidney disease in cats? There is no certain way of preventing your cat from developing chronic kidney disease but there are steps you can take to reduce the possibility. Encourage your cat to drink plenty of fluids by ensuring water bowls are always filled with fresh water and available to them in several locations, both indoors and outside. Take your cat for regular check ups as your vet is more likely to detect early onset of chronic kidney disease. Be careful not to let your cat get obese as she is more likely to develop diabetes which can consequently lead to kidney failure. Be aware of the symptoms of kidney disease to look out for, especially as your cat gets older or has a genetic tendency to developing the disease. Rabies in Cats, Dogs and other Animals? Superintendent Pharmacist: Mr Mufaddal Hassanali.